Germantown is an incredibly unique neighborhood in the heart of Louisville that is perfect for our custom, unique floral arrangements. 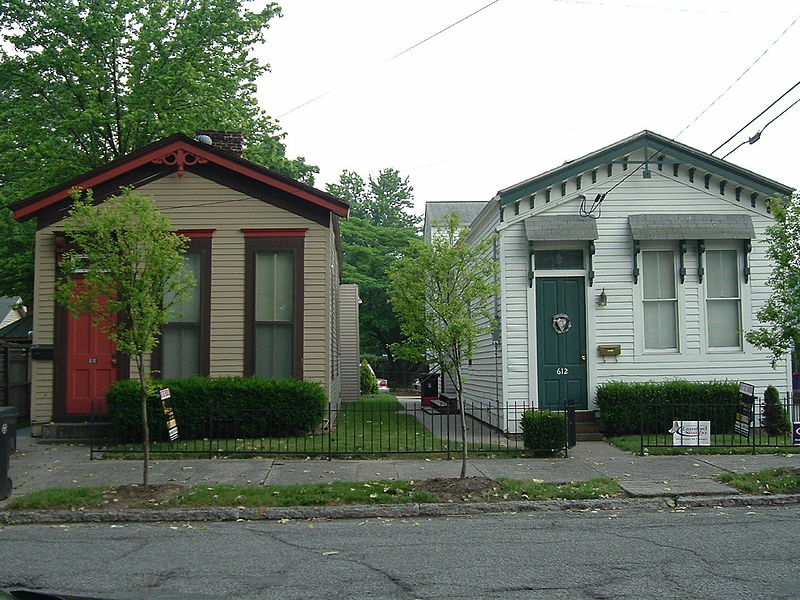 When you think of Germantown in Louisville, you think of locally-owned shops and shotgun houses. There are also so many unique places to have your event, wedding, or large party. If you are looking for custom made event florals for your venue in Germantown, Lavender Hill can help! We also cater to those who are selling or staging their homes. We can come to your home and set up amazing displays that will help to sell your home in Germantown! Have an office or business in Germantown that is in need of greenery? We can help spruce up your retail space or office lobby with a verdant selection of flowers and plants. Give us a call today to find out more about how we can help you increase office productivity with flowers!